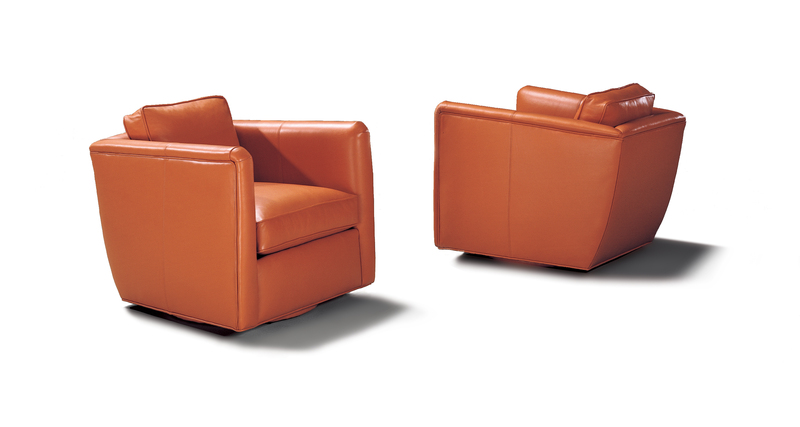 The Stockton swivel lounge chair is one of our new modern classics designed by Ransom Culler. Stockton features our swivel base standard. Choose from any of our many in-house curated fabrics or leathers or provide COM.